Inspired by the impact of the LifeStraw Guinea Worm filter, Vestergaard worked to develop a product that could filter out virtually all of the microbiological contaminants that make water unsafe to drink. 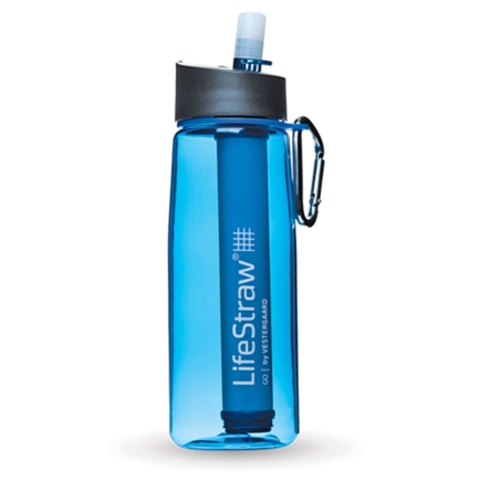 The result was LifeStraw technology, introduced in 2005 as a personal “straw-like” filter. 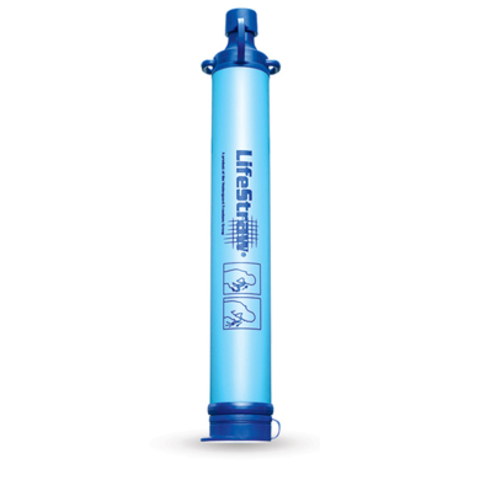 It was designed for people in developing countries who don’t have water piped in from municipal sources or other access to safe water and emergency settings following natural disasters when water is contaminated.